Dracula Facts 1: who is Bram Stroker? Bram Stroker is an Irish writer. He was the creator of the famous novel entitled Dracula. In 1887, the story revolved around the main Character named Count Dracula. Dracula is one of the most popular characters. 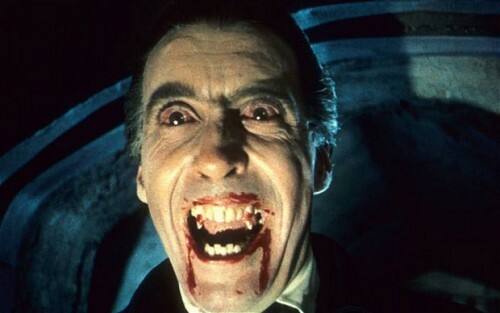 You can see that Dracula plays a major role in more than 200 movies in Hollywood. You can see this character in the movie Van Helsing starred by Hugh Jackman. Does Dracula really exist? People are still in the debate on this belief. Many people thought that the character Dracula was inspired by the Vlad III Dracula. He was the Wallachian Prince. He is considered as a cruel man for he had assassinated more around 40,000 to 100,000 people. If you look at the Chinese vampire and other vampires in various cultures, they look like corpse. Dracula is very different. 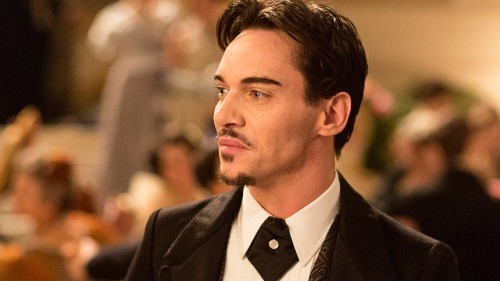 Stroker introduced an aristocratic charm on his Dracula. 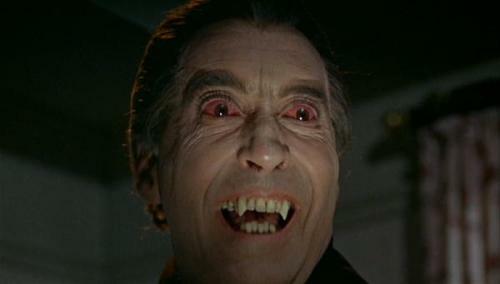 There are many versions of Dracula movies that people have created. The blockbuster one is the movie Dracula in 1931. This movie was amazing because it depicts the classic genre. Since the 1931 movie of Dracula is very important due to its significant culture, United States Library of Congress decided to preserve it in National Film Registry in 2000. 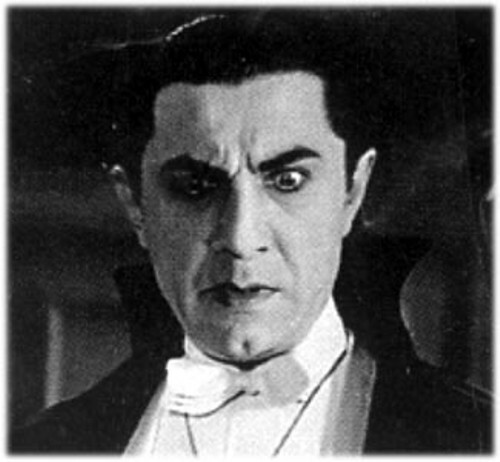 One of the best actors which can play the Dracula well is Lugosi. He did in 2003 version of Dracula. It was an honor for him since the American Film Institute grabbed him as the 33rd greatest movie villain. Now let’s talk about the description of Dracula. This vampire has sharp teeth, pointed ears, long white mustache, and thin figure. Dracula can burst into rage if anyone tries to stop him doing his plan. This man is very educated since he is good in magic, alchemy and fluent to speak English. The strength of Dracula is unbeatable. His strength can be compared with 20 men. There are several powerful abilities that Dracula has. Some of them are the shape shifting, telepathic abilities, calling nocturnal animal, creating mist and powerful hypnotic. Are you fascinated with facts about Dracula?